Swimming pool at the rooftop. Referring to the newly integrated community and lifestyle hub, Our Tampines Hub. Tampines is a planning area and residential town located in the East Region of Singapore. The planning area is bordered by Bedok and Paya Lebar to the west, Pasir Ris to the north, Changi to the east and the Singapore Straits to the south. Tampines New Town is located in the northern portion of Tampines planning area. 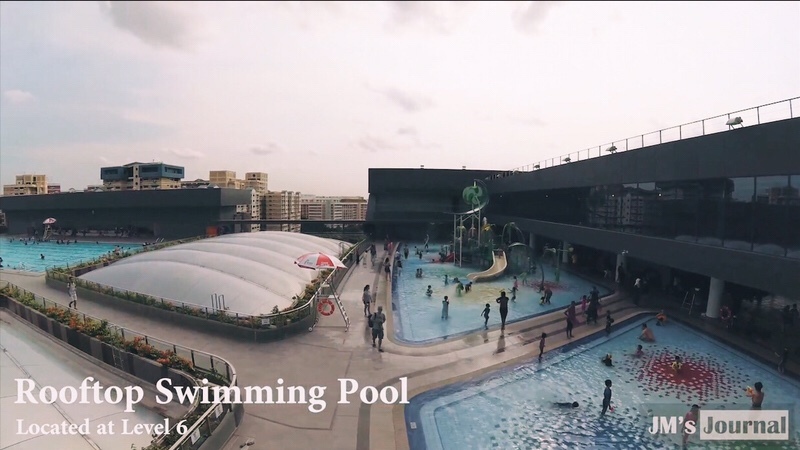 Below sharing a glimpse of Our Tampines Hub, video produced by JM’s Journal. Resources: Our Tampines Hub, Tampines.